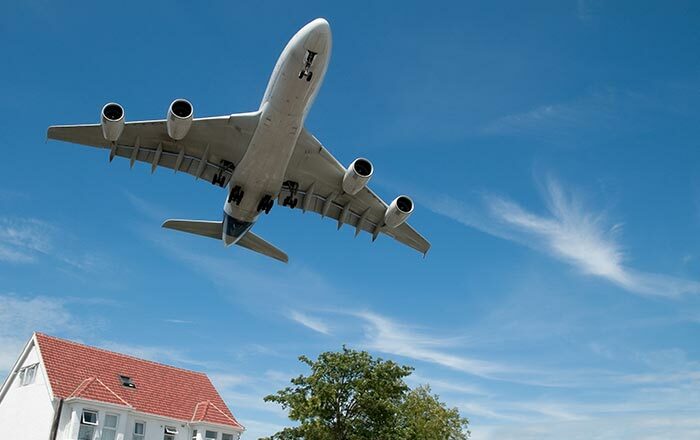 Do you live on a noisy street or have planes fly over your house regularly? Are you located close to a train track? 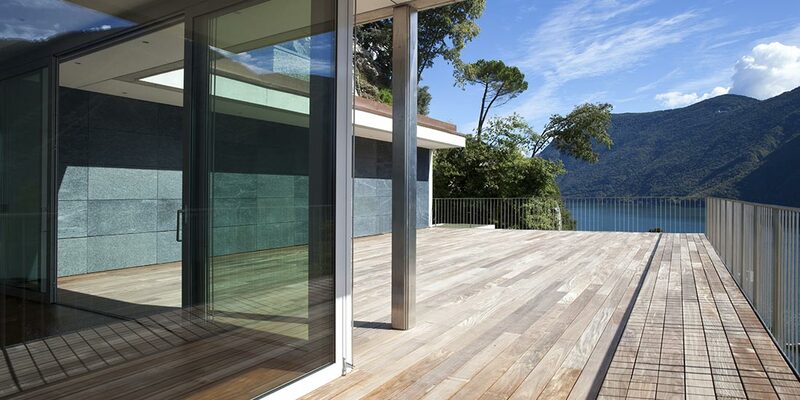 Did you know that choosing the right glass for your windows can help to reduce the level of noise that transfers into your home or office? Like noise cancelling headphones, laminated glass and double glazed units dull down the low frequency sounds, washing out the white noise compared to other glass. However, depending on your location and the type of noise, and the window frame you currently have your sound control options may differ. The best step forward is to book a measure and quote so the O’Brien team can help you assess the available sound control options appropriate for your situation. Need a quiet or confidential space in your office? In most cases O’Brien can easily install or upgrade your glass partitions for greater noise control and privacy.